Irene Villamor's name has been making waves in the local movie industry in recent years as a director to watch for. 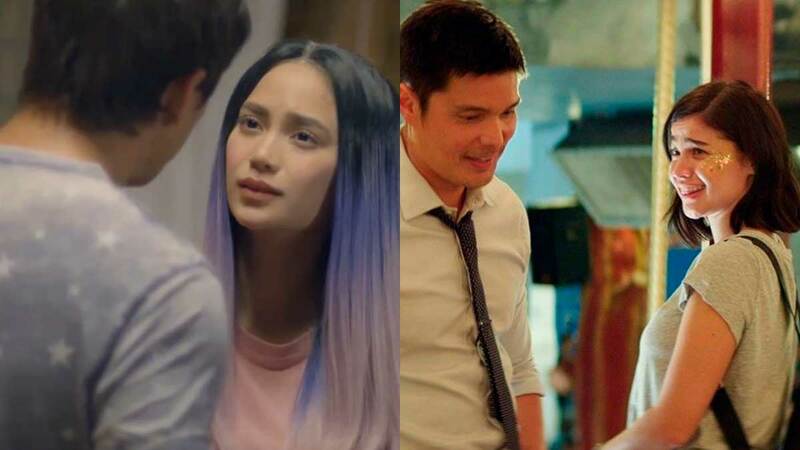 Irene, who served as Joyce Bernal's apprentice alongside her contemporary, Antoinette Jadaone, has been coming out with groundbreaking romance films that are definitely on our must-watch list. Irene teamed up with Antoinette Jadaone in this teen romance where they served as both directors and writers of the film. The story is about Sari, a young hopeless romantic who leaves Manila and travels to Leyte to experience the mysterious "Blue Moon" phenomenon. Where do broken hearts go? Camp Sawi! This fictional beach resort is where a group of heartbroken women go to heal and move on from their failed relationships. Camp Sawi is Irene's first solo directorial film. This heartbreaking drama starts when two strangers meet, spend an unforgettable night with each other, but go their separate ways. After several chance meetings in a span of years, will they finally decide to spend their lives together permanently? Sid, a successful stockbroker, gives his neighborhood barista Aya an unusual proposal: to deal with his insomnia, he'll pay her to keep him company at night. Of course, this agreement is flawed and causes complications in their relationship. Based on the teaser alone, Ulan is about a girl who encounters three different men in her life. But the sudden and shocking appearance of a tikbalang gives this seemingly romantic film a supernatural and mythical twist.